Wow! 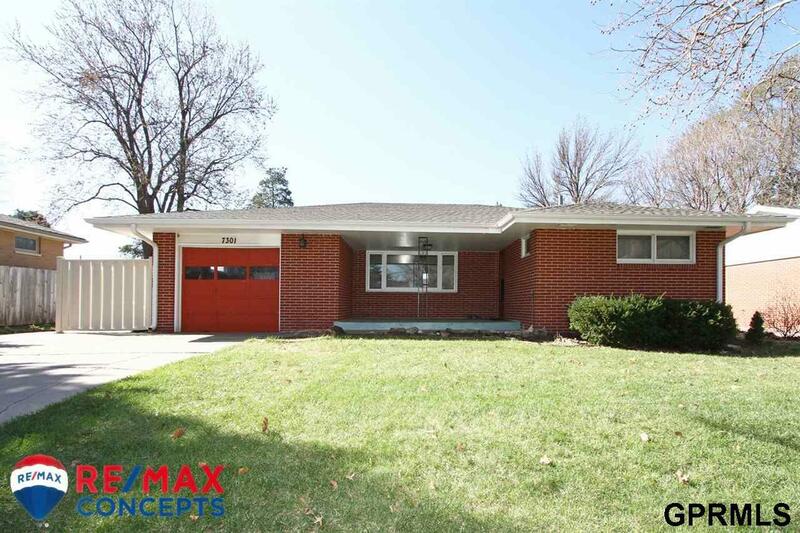 Pride and Ownership SHINE in this Solid Ranch Home at 7301 Englewood Drive! For 25 Years the Owner the has Maintained this Property and It Is Just Waiting For You to Make it Your Own! Located in Popular Wedgewood, this 3 Bedroom Ranch Home Features an Attached Garage, Beautiful Yard and Patio. There is SO Much Room Inside with over 1200 Sq Ft on the Main Level and Additional Finished Sq Ft, Non Conforming Bedroom and Bathroom in the Finished Basement. This is a Must See and Won't Last Long Once on Market.